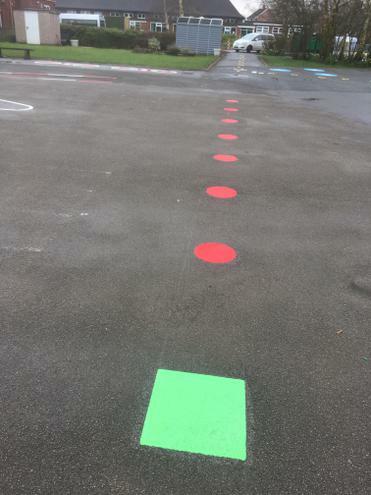 Looks like the Easter Bunny has visited St.Mary's ! 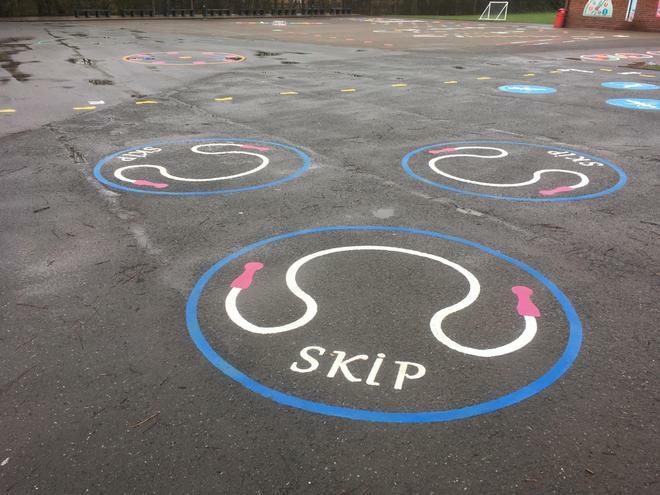 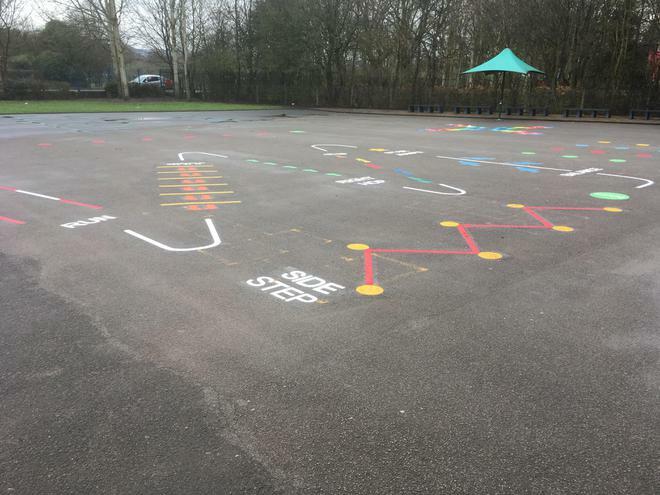 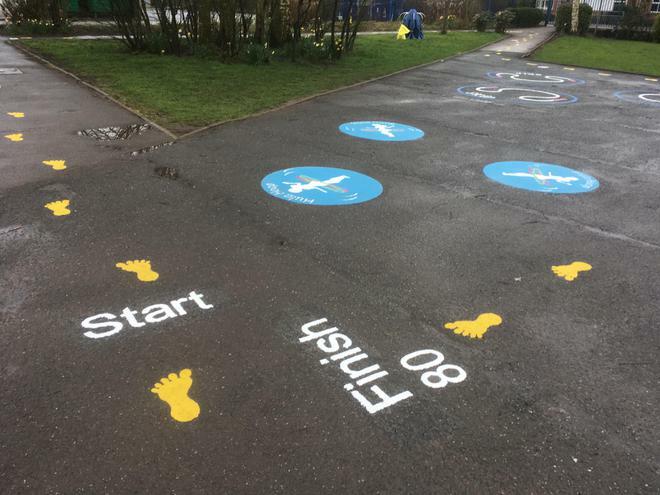 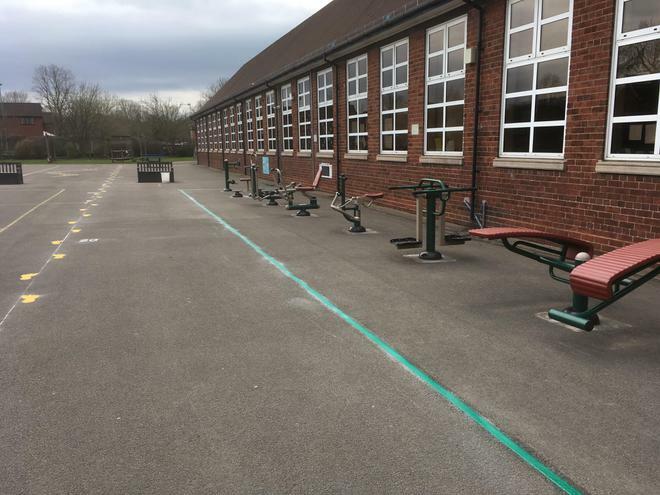 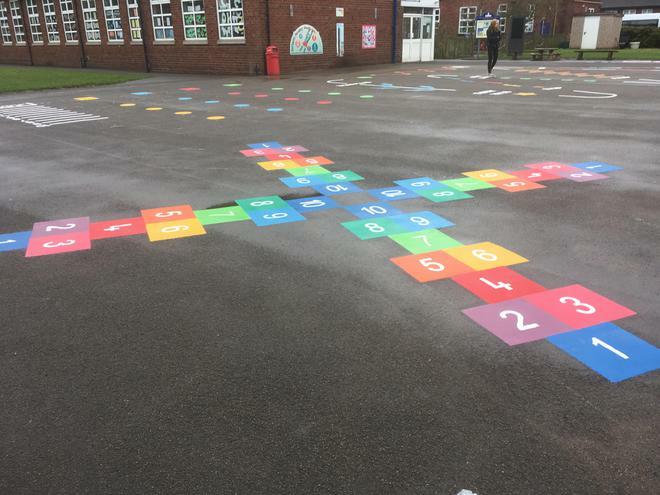 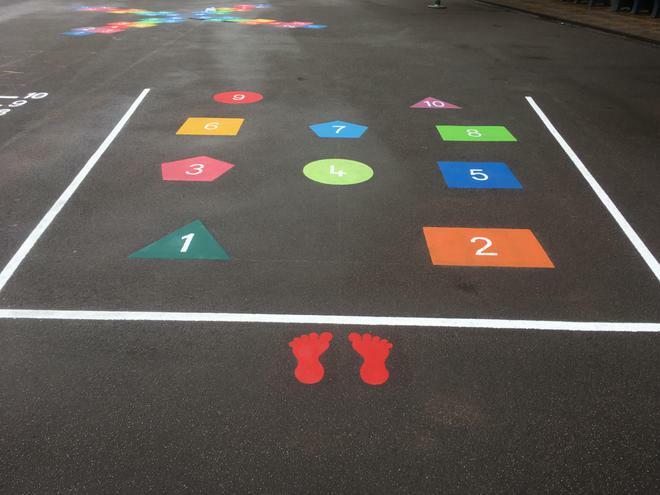 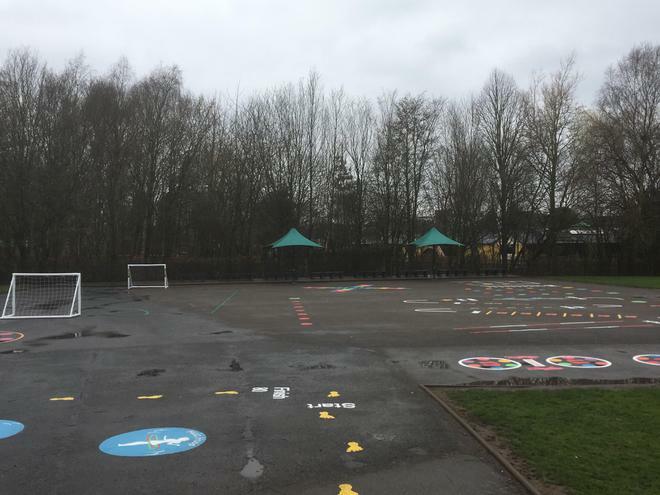 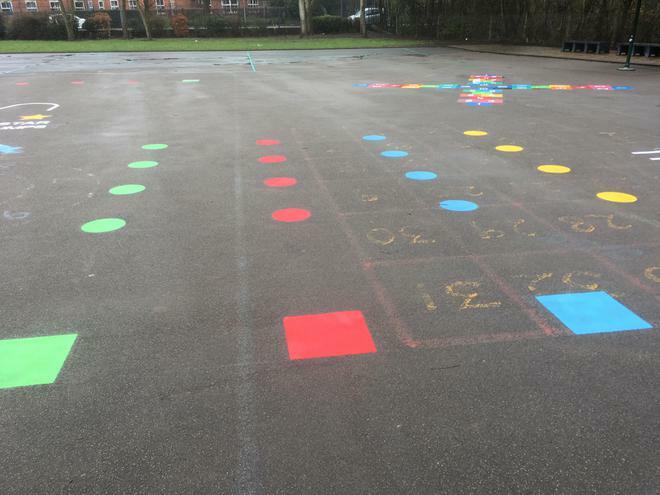 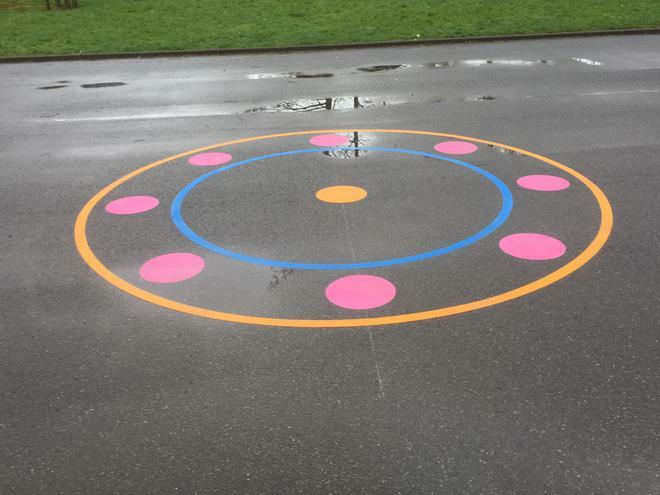 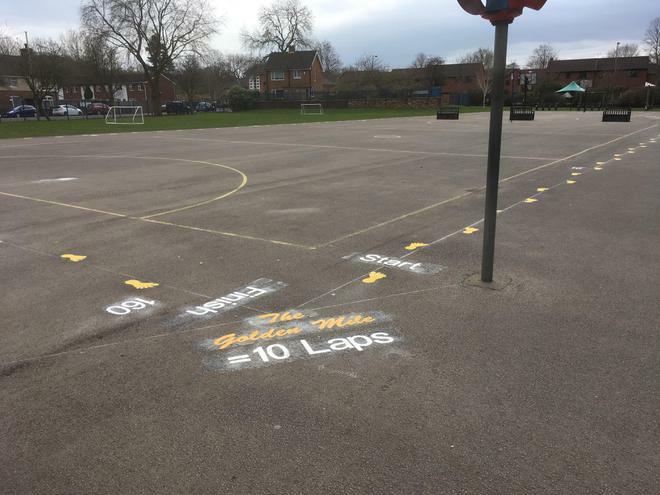 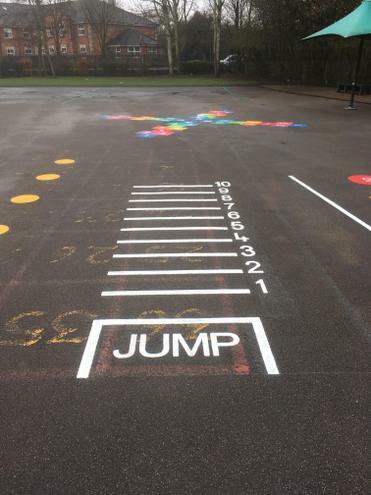 We now have an engaging and exciting playground for KS1 and a golden mile track for KS2. 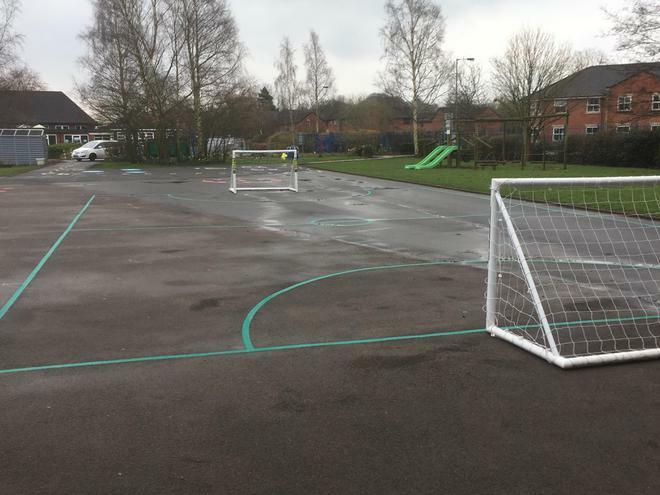 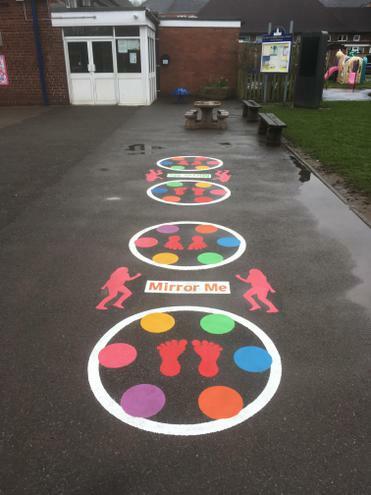 A special thank you to councillors John Cooper, Trevor Johnson, Paul Northcott and Stephen Sweeney who have supported this project for the children in our school. 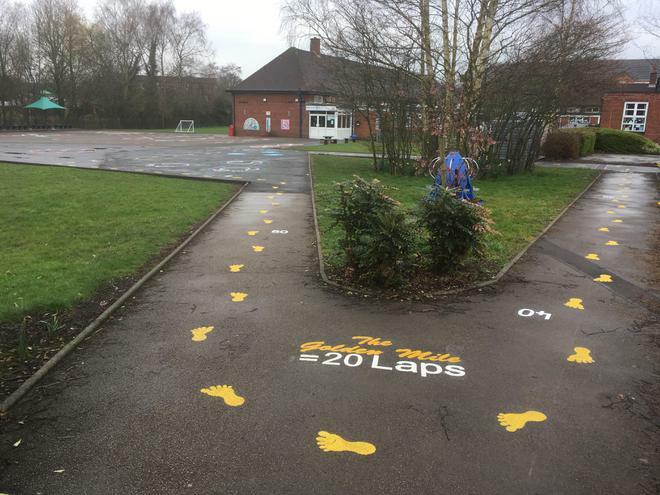 The project aims to engage children in fun outdoor independent exercise.